Through their first 50 home games of the year, arrests at Cubs match-ups are down nearly 50% compared to the same time last year. And nearly one-third of this year’s arrests came during a five-day stretch late last month when Cubs played two key rivals—the St. Louis Cardinals and the crosstown White Sox at home. There were 27 arrests made in connection with the Cubs’ first 50 home games this year, down sharply from 50 arrests at the same point in 2016. Overall, there has been 1 arrest for every 71,941 home game fans. That's quite an improvement compared to 1 arrest for every 37,154 attendees last regular season. Men outpaced women 11 to 1 last year, but that has spread to better than 12 to 1 in 2017: 25 men and 2 women have ended up sporting handcuffs during their visit this year. Arrestee’s home states and towns: 26 Illinois; 1 Ohio. 19 Chicagoans. Compared to 2016’s regular season, Schaumburg is underperforming. With three arrests last year, the World of Woodfield has yet to score a single booking in 2017. 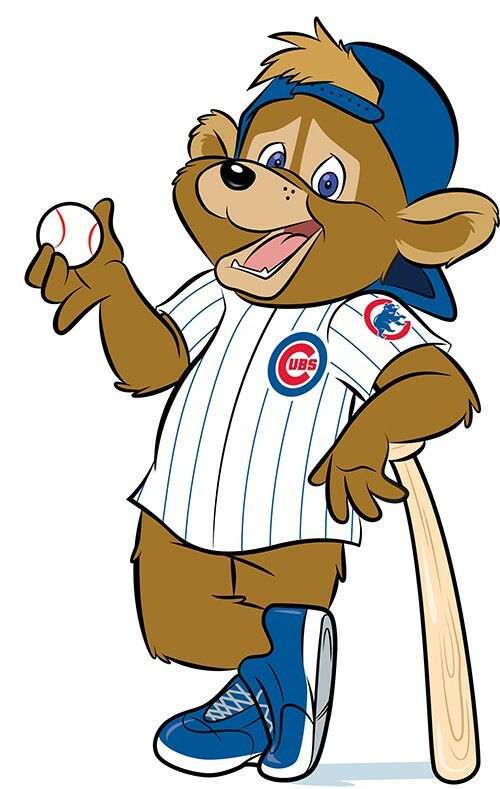 Top arrest location this year: Wrigley Field (11); No other repeat addresses are listed in police records, which makes it seem like Cubby Bear and Sluggers aren’t even trying. Most common arrestee name: Nick (2) Last year’s most-common name, Samuel or Sammy, has made one appearance so far. So, there's still time, Sams. Which teams have sparked the most arrests at Wrigley this year? Only the Cardinals made the top three last year, with 19 arrests during the regular season. The Milwaukee Brewers, last year’s top arrest-generating team at Wrigley with 20, have yet to score a single arrest in the current season. No arrestees have been tazed this year. That’s down from one at this point last year and two for the 2016 regular season. Of course, that doesn't mean a couple didn't deserve it. It’s hard to call a game with three arrests a “shitshow,” but that’s the most any Cubs home game has racked up this year. By comparison, a three-arrest game wouldn’t have made last year’s peak performance list, which was topped by an 8-arrest game against the Cardinals followed by games with seven and five arrests respectively. Editors determined if arrests are "Cubs related" by reviewing police reports for all police detentions made within a quarter-mile of Wrigley Field and within 3 hours of any Cubs home game.